I was originally going for a different Phenom X2, but the Craigslist ad was taken down before I could get my hands on it. It's OK though. Since I used a prebuilt case, it doesn't have very good airflow from the front or side. There is tons of negative pressure in the case. The Hipro PSU was secured with a latch that I had to remove in order to install the EVGA one. Luckily it was very bendy metal. I ordered the 500B, but they sent me a W1 instead. At least I was able to get some of the money back. I had to finagle the GPU into the case, as there was very little room for it. The motherboard cannot POST after a restart, you have to shut it down, unplug it (or turn off the PSU), and then turn it back on. Everything marked "$0" was included with the prebuilt. The OS is Windows 7 Home Premium. This is the kind of thing I should have done for my first 2 builds, except without the GPU. 2GB is enough to get started with gaming. All tests I ran show that even without 4GB minimum, this system still is good to start gaming. Minecraft is actually pretty GPU dependant. 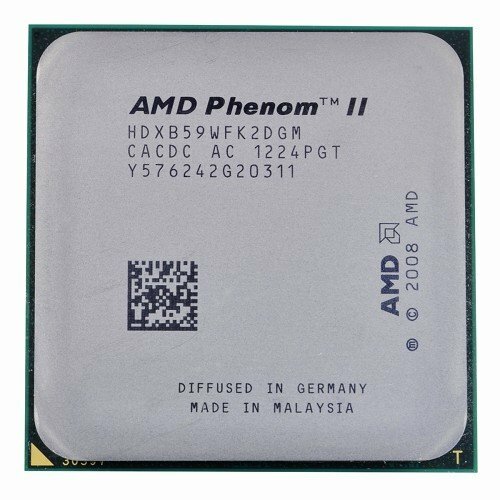 The old Radeon HD 4200 integrated GPU (motherboard) with the Phenom ran the absolute lowest settings of minecraft at the lowest possible resolution at 60FPS. Anything bigger would result in large framerate losses. The GTX 660 was able to run it at 1080p with similar settings (with an 8 chunk render distance difference) at 900FPS. No joke. I'll definitely be putting more RAM in the system, as I know it might become way too little to quickly. I might be gutting the system and putting it in a different case, most likely another N200. 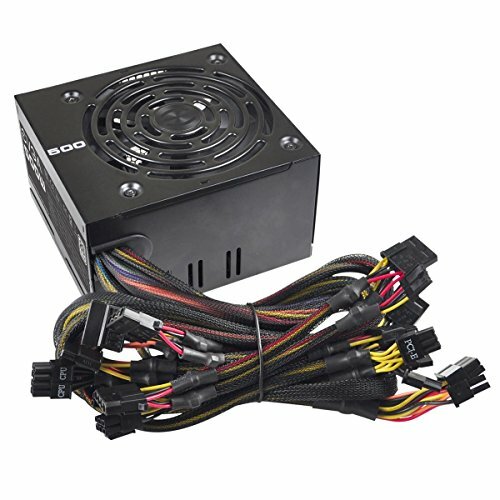 I might get a better PSU for peace of mind in the future. 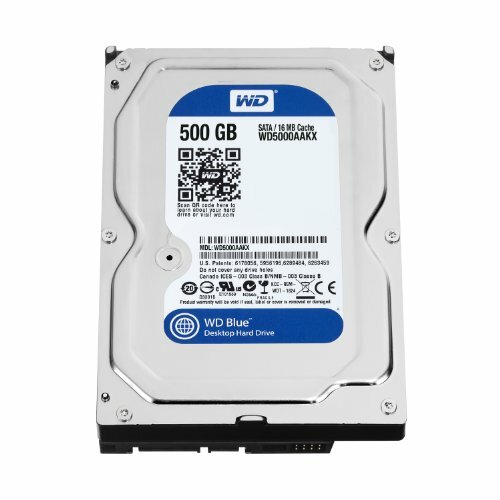 I'll probably be getting an SSD to make the system quieter and faster. Obviously it's not a great CPU. For $20, it's probably the best for the money. This, paired with a GTX 660, runs the Unigine Heaven, Unigine Valley, and 3DMark Fire Strike benchmarks OK.
For $70 from EVGA's B-Stock (unfortunately it is no longer available from there), it is a great card that rivals my (now $150) GTX 950 in performance. 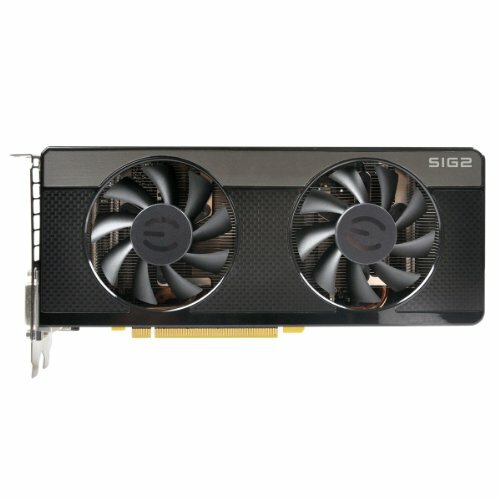 If you are able to find this card for around that price, I highly suggest it for a budget build. It works. I would have preferred to have gotten the 500B I ordered, but this one does just fine under load. As long as it doesn't light a house on fire, it's OK for now. This is probably one of the first components that will be upgraded in the future. I couldn't live knowing that much dust was in a PC. Thank you for fixing that. I cried when I opened it. You are so welcome. Liek if you cri evrietiem. Yes. This is a build for someone who paid me to do it.